Getting off on the right “paw” with a new family can make or break a successful adoption. 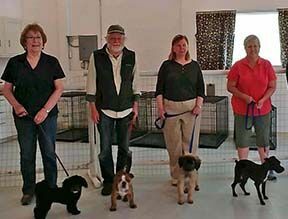 Realizing that training is a wonderful way to bond and learn to communicate at both ends of the leash, the Ruff-to-Ready Scholarship Program was created to allow each shelter dog the opportunity to attend a basic obedience class with his/her new owner and our staff trainer. The program was created in honor of Jack Ready, a former LTBHS board member, who passed away in 2010. Jack and his wife, Mary, had a wonderful experience training Jane, a shelter dog, and celebrated with us when she was adopted and thriving in her new home because of her training. The Readys felt it was extremely important to extend this opportunity to all the dogs at the shelter. 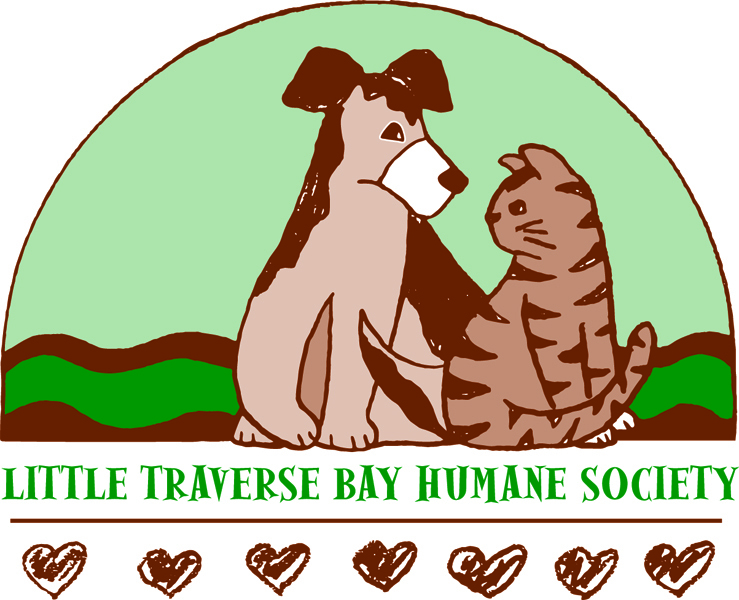 This is a wonderful program, because the additional training helps to keep newly adopted animals with their new families and reduces the liklihood that they'll be returned to the shelter, thus making room for other animals in need!